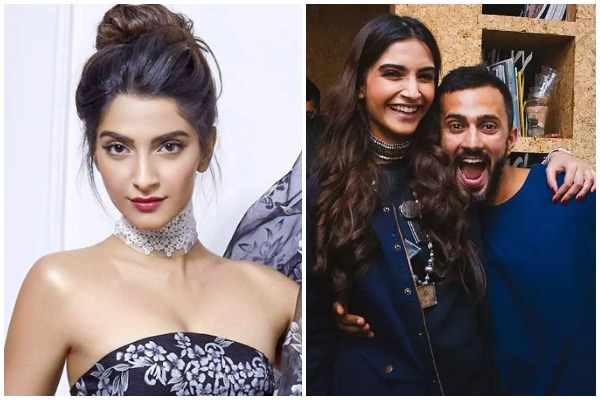 ‘Neerja’ actress Sonam Kapoor and her long time beau Anand Ahuja to marry next month in Switzerland. Bollywood actress Sonam Kapoor’s marriage preps are in full swing. Anil Kapoor’s daughter Sonam Kapoor is all to set to tie the knot with Delhi based businessman Anand Ahuja. The destination wedding of Sonam Kapoor is touted to be a private and close-knit affair, with invitations extended only to few close friends and family members. Earlier we told you Sonam Kapoor is getting married and now we have confirmed dates. The couple will have a week long traditional Hindu wedding festivities starting from the second week of May 2018 and will tie the knot between May 11 and 12, 2018, in Geneva, Switzerland. Family and the friends of Sonam Kapoor have booked their work schedule accordingly, keeping those dates blocked to fly Swiss for a week long wedding.